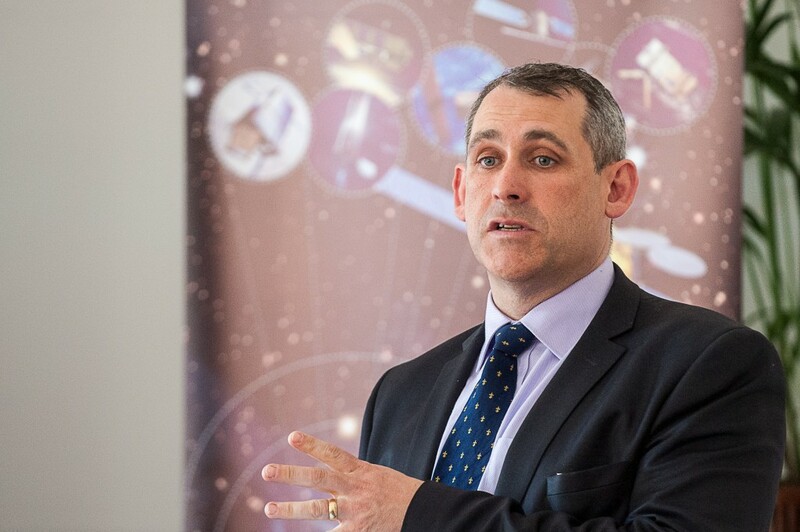 Sean Sherlock, TD, Minister for Research and Innovation earlier today launched the GALILEO MASTERS Satellite Technology Competition ‘Kick-Off’ Event, in Stephens Green & Hibernian Club, Dublin at 4.00pm. 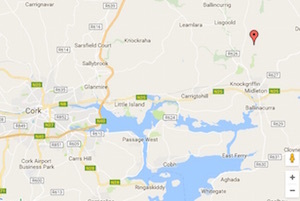 Minister Sherlock said, “The State is investing over €17 million per annum in ESA Space programmes over the coming years. 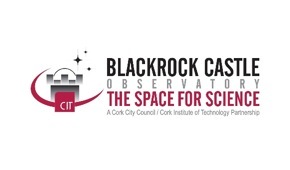 The rapid expansion of Irish industry involvement in the Space industry over the past few years is a clear example of the benefits of targeted, intelligent investment of State funds yielding a return many times that of the initial State investment. 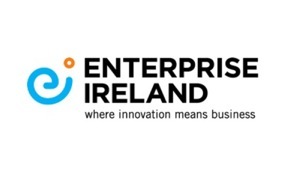 “ESA, with the support of the Department of Jobs, Enterprise & Innovation and Enterprise Ireland, is enabling rapid expansion and growth in established Irish space companies, as well as supporting emerging and established high potential start-up technology companies. 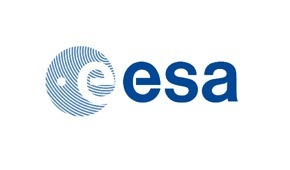 Competitions like ESNC will encourage more individuals, researchers and companies to engage in space related activities, “the Minister added. 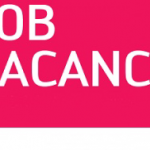 The ‘Kick-Off’ event is part of a series of European ‘Kick-Off’ events that are being organised in each participating country. 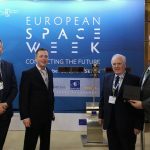 Representatives from the European Organisers, European Satellite Navigation Competition (ESNC) and from the Ireland Region Organisers, National Space Centre will meet potential entrants to provide information about the competition, which is now in its 10th year running and boasts a prize fund valued at €1m. 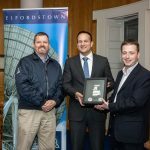 The Irish Regional Prize is sponsored for the second year by National Space Centre Ltd, and this year also has additional prize support from Rubicon and Arclabs incubation centres. 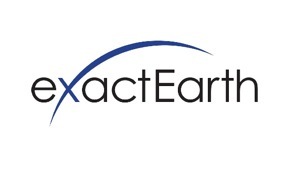 The competition, which is supported by the European Commission and the European Space Agency, supports and rewards innovation in business ideas using satellite technology. 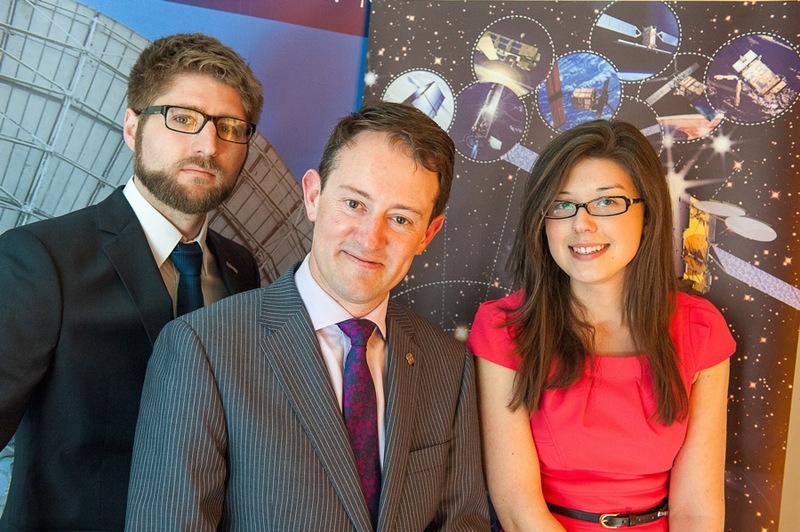 Rory Fitzpatrick, National Space Centre Ltd.